The WEX Wave Mill Series offers insert end mills and shoulder milling cutters based on the successful Sumitomo Wave Mill concept. 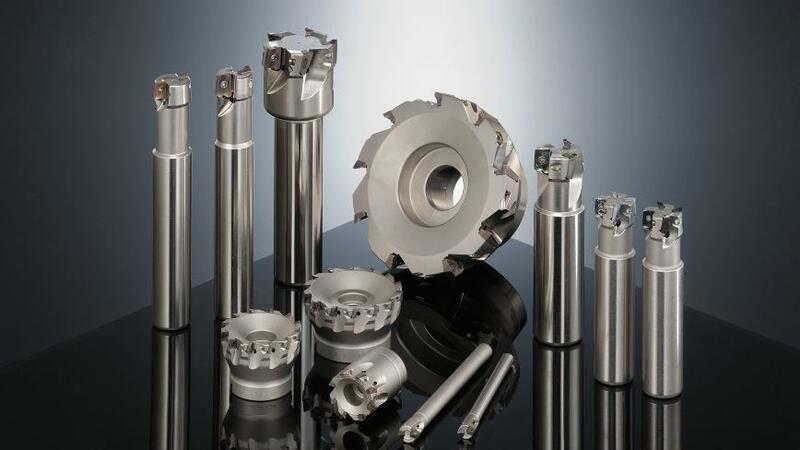 The wave shaped cutting edges generate lower cutting forces whilst the high shear cutting action ensures smooth reliable cutting even when deep slotting or milling with low rigidity machines. Strong cutting edges with heat and wear resistance nano technology coatings substantially improve machining accuracy and surface finish.